August sales of previously owned homes in San Diego County drooped in the late summer heat, according to housing statistics compiled through the Multiple Listing Service by the Greater San Diego Association of Realtors®. Resale single-family home purchases in the county were down more than 8 percent in August compared to July, and condominiums and townhomes (attached properties) dipped 7 percent from the prior month. Compared to the same month last year, single-family home sales were down over 18 percent, and condos/townhomes were down more than 17 percent. However, the number of new listings of homes for sale is up 13 percent from a year ago. The median price of single-family homes countywide reached $670,000 in August, up more than 2.5 percent from July. Condo and townhome median prices dipped a bit month-over-month, settling at $425,000. Prices of all resale homes have increased a solid 8 percent from a year ago. In August and throughout the year, single-family properties are closing escrow in an average of 30 days, while attached properties are closing in about 24 days. Thirty single family homes in Scripps Ranch were sold in August, with 180 total sold so far in 2018. The homes averaged 25 days on the market in August and an average of 22 days on the market for the year 2018. The median price of single family homes sold in Scripps Ranch in August was $960,750 and the average median price is $967,450 for 2018 so far. That’s $50,750 more than August 2017, and the median price year to date for 2018 is $67,450 more than the median price for 2017 overall at this time last year. There were 15 attached homes (condominiums or townhomes) sold in Scripps Ranch last month, with 121 sold in 2018 year to date. Attached homes were on the market in Scripps Ranch an average of 21 days in August and an average of 14 days on the market for 2018 so far. 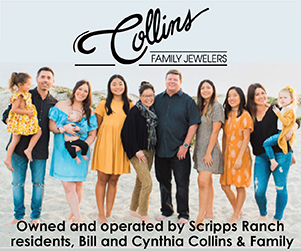 The median price of attached homes sold in Scripps Ranch in August was $530,000 and the median price for 2018 so far year to date is $537,500. That’s $67,000 more than August 2017, and the median price for 2018 year to date is $72,000 more than the median price for 2017 at this time last year. 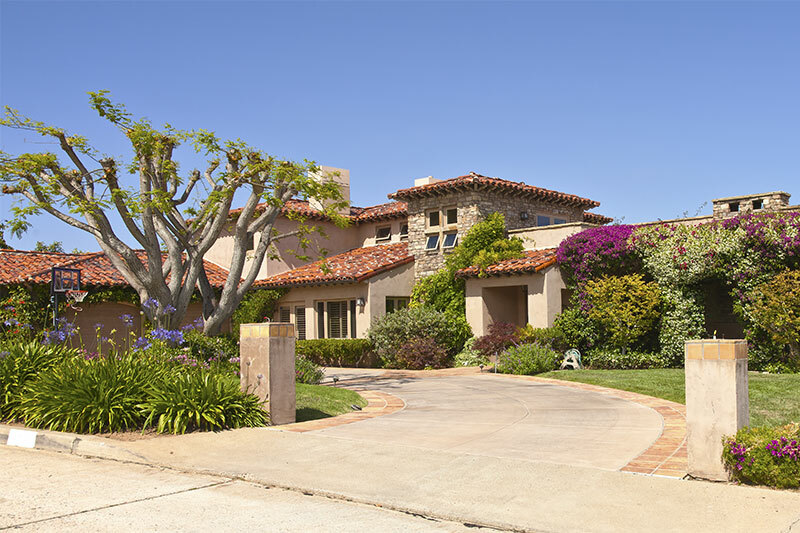 The most expensive single-family property sold in August in San Diego County was an oceanfront property in the Bird Rock neighborhood of La Jolla, built in 1996, with 6,500 square feet, a private entry courtyard, 6 bedrooms, 9 baths, and a sale price of $8.85 million. NOTE: The median home price is the price in which half of the homes sold for more, and half sold for less. It is a more typical price measure than average price, which can be skewed high by a relative handful of million-dollar-plus transactions.